This Mean One Childrens Mask will bring countless hours of pretend play for your child. 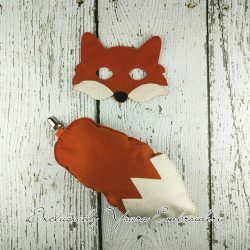 This mask is made using quality acrylic felt and thread. 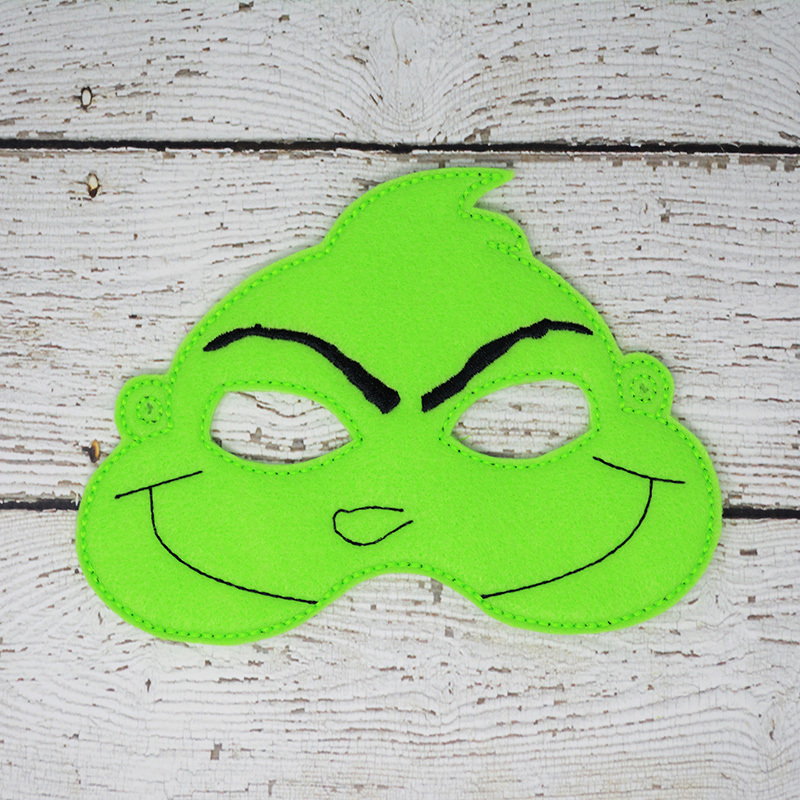 The mask measures approximately 53 inches long and 7 inches wide, which is a great size for most children aged 2-12. 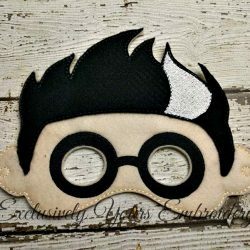 This mask comes with a 12 inch piece of barbed elastic so your child can quickly start playing with it upon receiving it. 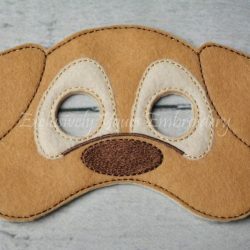 Each mask is made with quality acrylic felt on the front, embroidered, and backed with acrylic felt. 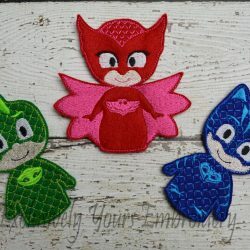 Thus making it eco-friendly as acrylic felt is manufactured using recycled plastics.. Cleaning the mask is easy to do. Just spot clean with a damp cloth and rub gently. Then air dry. To see more of our mask collection Please visit here.